the same period, false alarms were accounted at 293,100, 3% lower than the year before. of anyone getting hurt in case a fire does occur. assessment with the level of warning most appropriate to your business. * Use electricians qualified in fire safety systems to do the installation and provide regular maintenance. 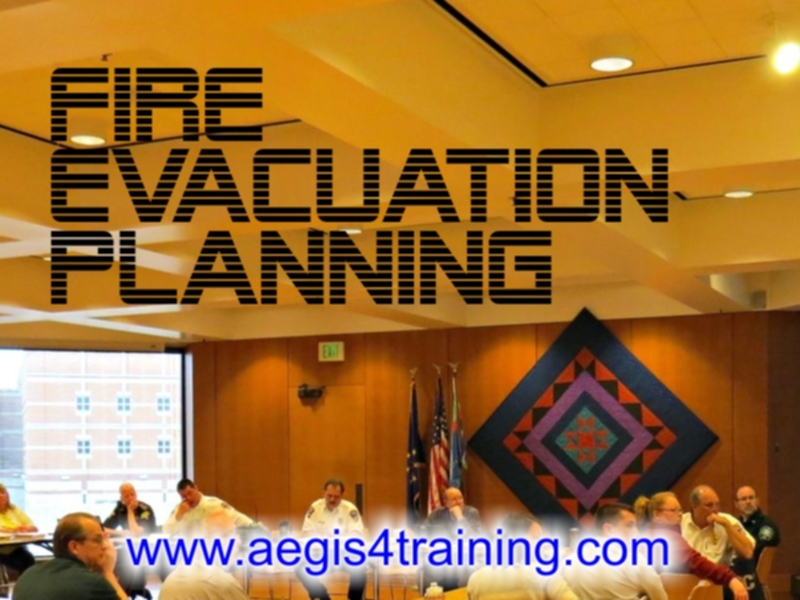 plan has been communicated to the related parties through signage and training. Go to Course Page Click here!